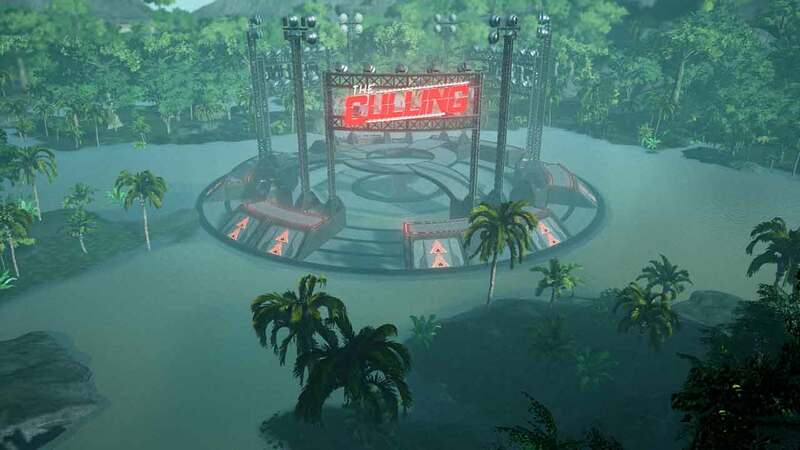 A surprise announcement from developers Xaviant sees the highly anticipated online battle royale game, The Culling, officially entering Early Access earlier than originally planned. Players are now able to find The Culling under Steam’s Early Access program, providing wild, intense and cut-throat action in a last man standing setup. In The Culling players have just 20 minutes to craft their weapons and tools of survival before hunting down the other players in an intense battle royale setup in a kill or be killed world. The Culling is now available to purchase under the Steam Early Access program and also as a cool 2-pack option available with the latest Humble Bundle.